I switched the ESV translation years ago because that is what my pastor uses on Sunday mornings. I like a variety of translations but this is my study Bible and I find it to be extremely accurate to the original language. I saved my money and waited for this Bible to go on sale.The retail price is NOT cheap. I have not bought a Bible like this in about 25 years. So I think it is totally worth it. I like it because it has one large column on the page and lines to right notes on the side. As you can see, I’m not the most “artistic” but I love keeping a record of what I’m learning alongside the text I’m studying. I also love this Bible because it has a soft leather cover and a tie that you can “wrap” up the Bible in. It keeps the pages protected when I toss it in my bag for church. 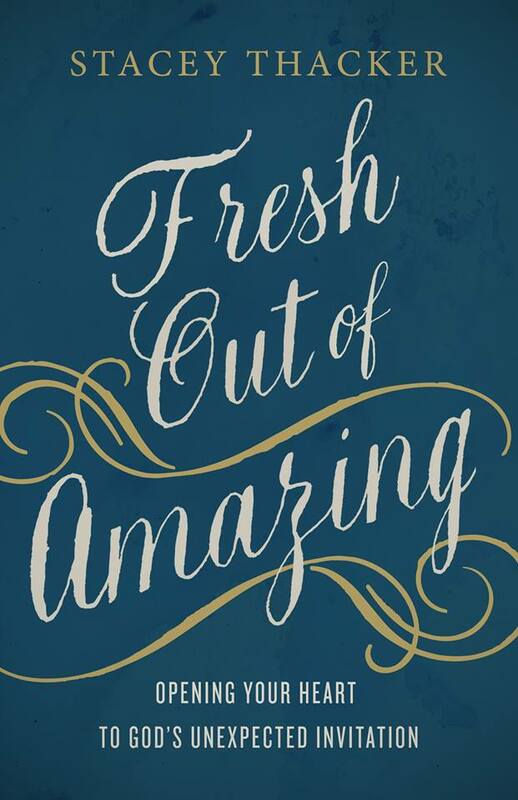 Also I was asked to contribute to a the new (in)courage Devotional Bible which just released this fall! You can find out more about it here. 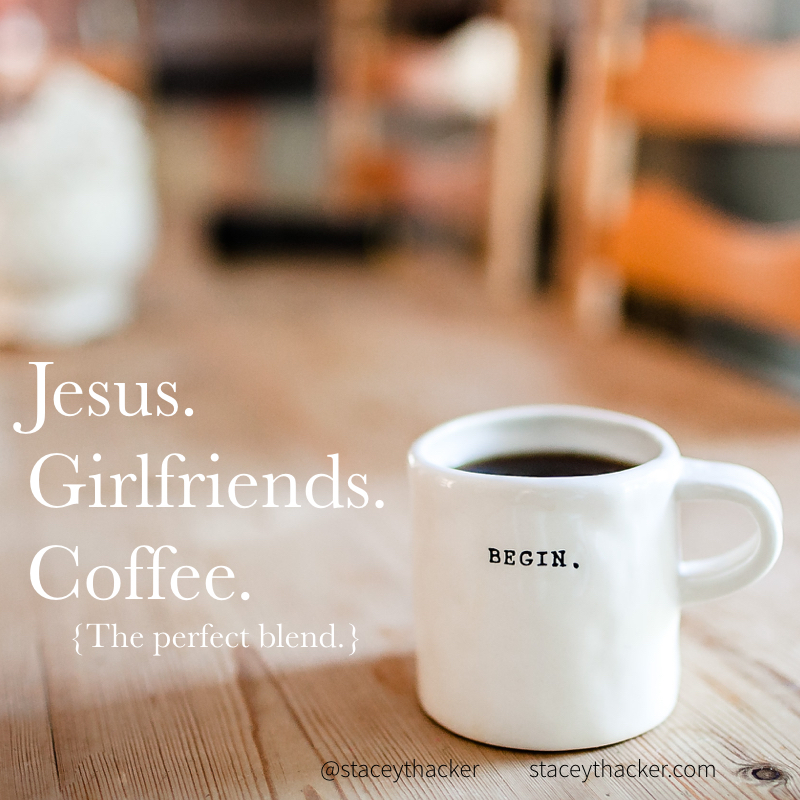 I love it and I’m so honored to have a couple of my devotions featured in it! I love to take notes in church, during Bible Study, and when I’m digging out a text. I also love pretty things and as a Florida girl I’m a HUGE Rifle Paper fan. The pages are lined which is a deal maker for me as I write may way through Scripture. This is a 3 pack and will last you for months. They also come in handy to use as encouragement gifts for your girlfriends. I ALWAYS carry this with me in my bag. Find the 3 pack here. Dictionary – I know this is not a commentary but a simple dictionary will help you bring so much understanding to a passage of Scripture. My favorite is the Websters’ Dictionary of 1828 which I find online here. Blue Letter Bible – is a GREAT FREE tool. I use it on my computer and on my phone. Find it here. Bible Gateway: This online tool has so many translations of the Word. 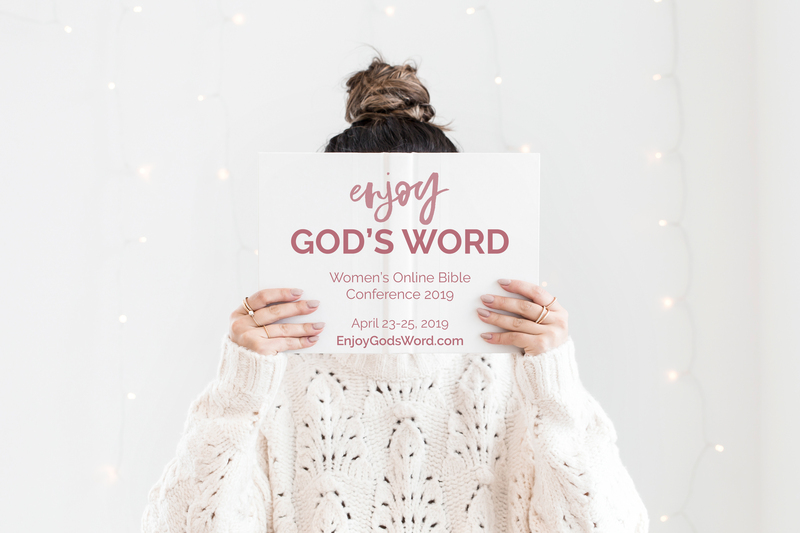 They also offer free commentaries ( I use Matthew Henry’s Whole Commentary of the Bible a ton) as well as options you can buy. I use this almost daily as well. The Be Series by Pastor Warren Wiersbe: (This is so easy to understand! He has one for every book of the Bible I believe!) Here is the one I used for Ephesians. Christ-Centered Exposition: This series is also great. I used this one on Ephesians by Tony Merida. youVersion: This is almost always open on my phone. 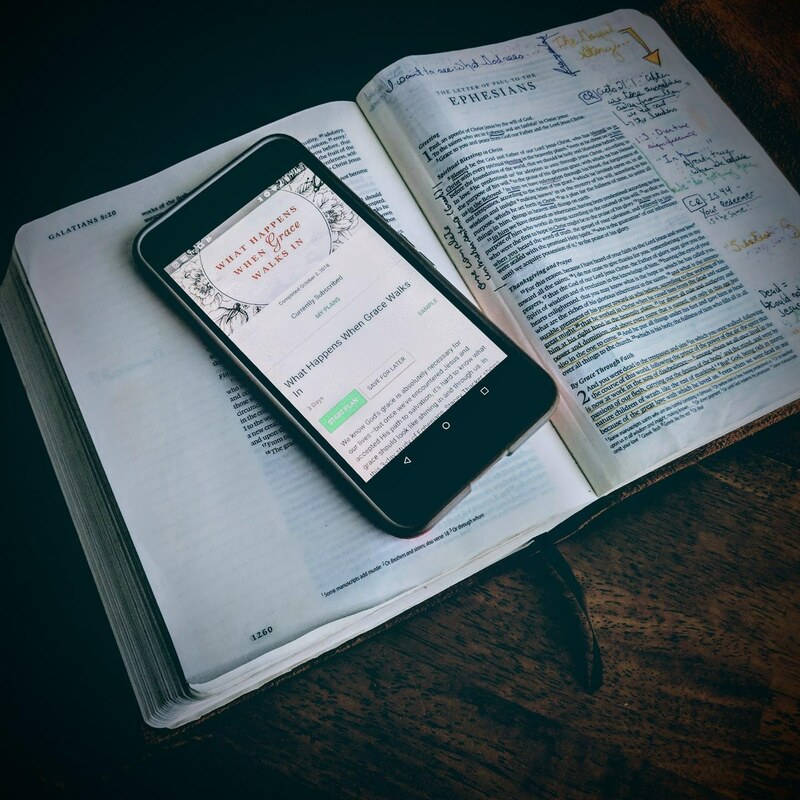 You can access several different versions of Scripture and LISTEN to them read to you as you drive or cook dinner. 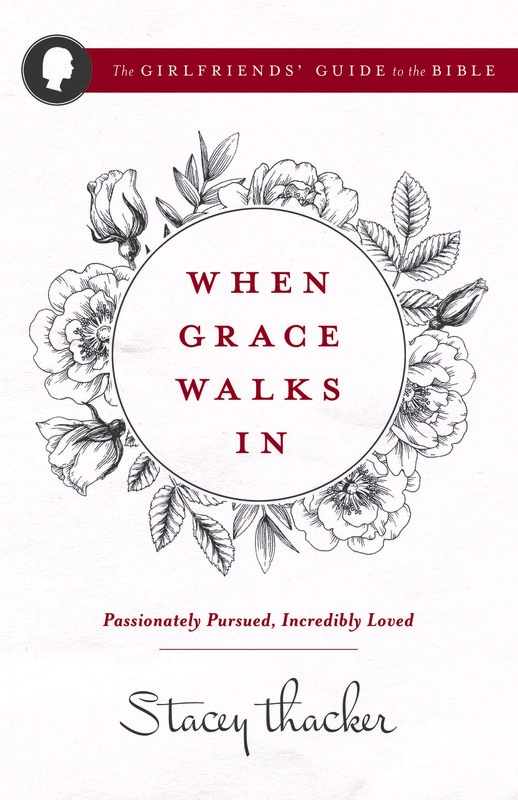 They also have great reading plans (including one called “What Happens When Grace Walks IN” based on my new book). I love this free app so much! Evernote: I use this when I study and have it on my computer and my phone. I always have my study notes with me which is great during my Girlfriend Group or when I’m out and about and have time to go over my notes. It is free but you can upgrade as well. I have the free option. Blueletter Bible: Which deserves a second mention here because if you don’t read Greek or Hebrew but love to KNOW what it means, this is a great tool in your hand and during Bible Study. When someone says, “Hey what does that mean?” You can look it up immediately and share with our girlfriends! I hope you have found this helpful! Please let me now in the comments what you LOVE and if you have any questions. I also love to help you learn how to study the Bible. 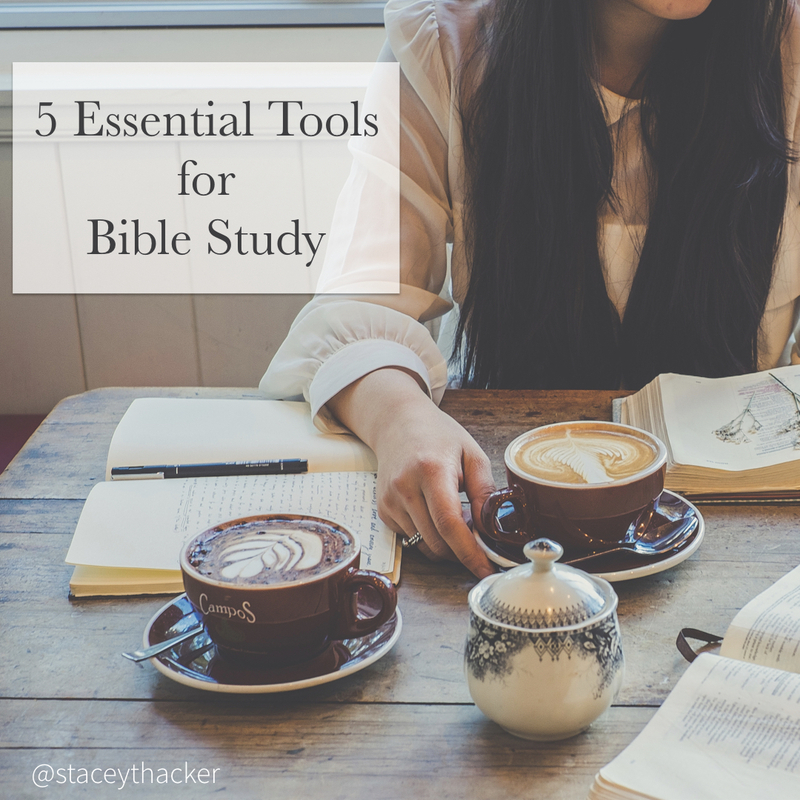 You can find out more about how I use these essential tools here. (just click here). P.S. 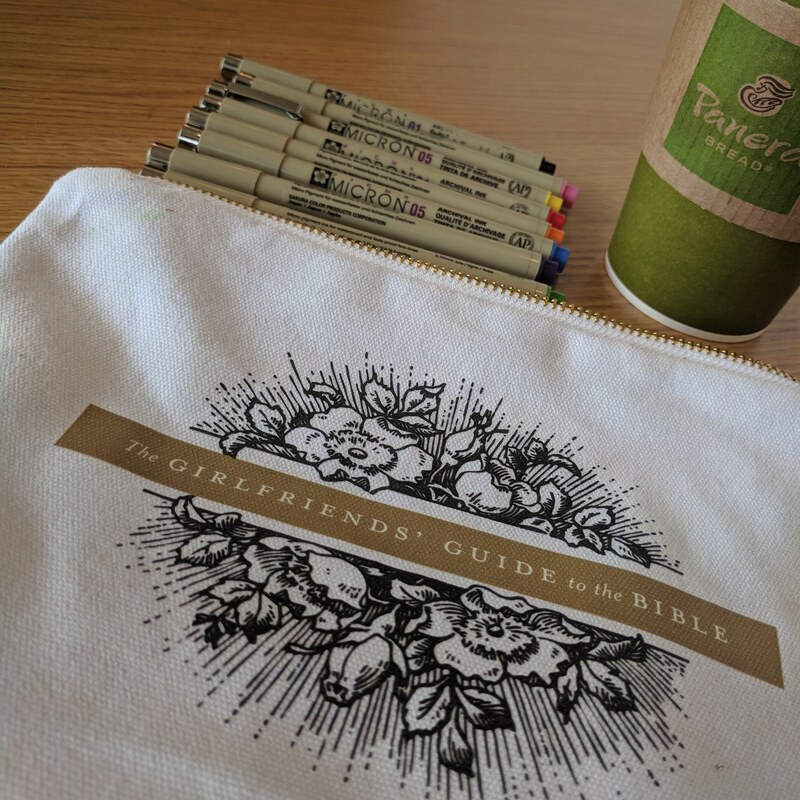 I love studying the Bible so much I started Girlfriends’ Guide to the Bible for you and your friends! You can find out more here. This kind of post is always helpful to me! And fun!! 🙂 I’m a notetaker to the max, so colorful pens are a great aid. 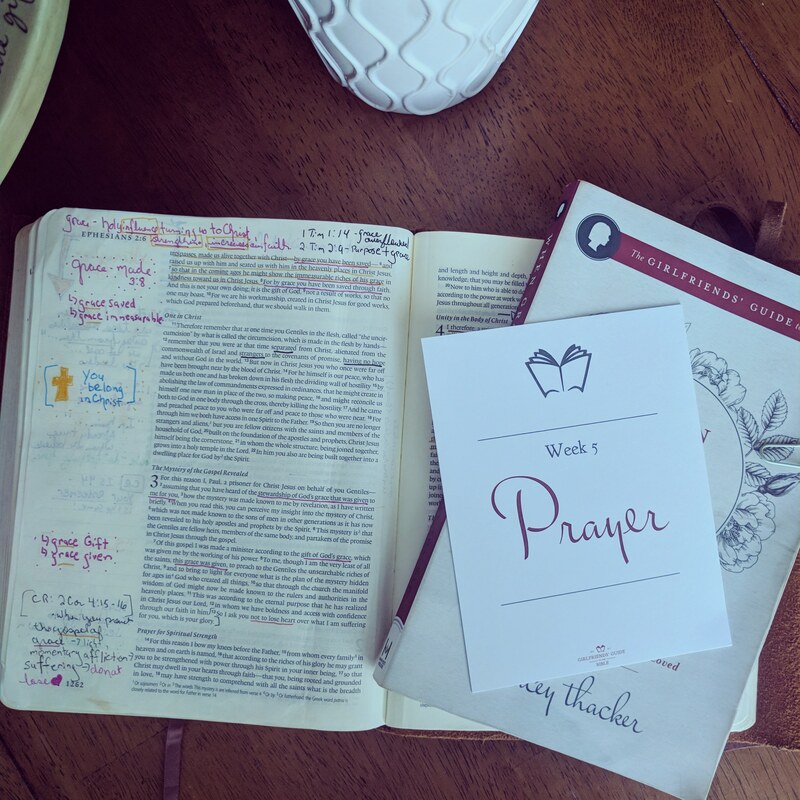 And I’m loving thr Christ-centered Exposition commentary books…..I was introduced to them through my Mom (who was my favorite Bible study friend!) during the year before she went to be with Jesus. Thankful to have some of her books now, very sweet and special to me♡. Those are cherished books for sure Anita! I love that you have her books. Grateful for you!